Staff at the National Weather Service have stopped work. A statement from the office, says it had called off a planned strike in December last year, when they were assured by the Secretary of the Department of Transport that their issues regarding pay will be addressed in the first salary of 2018. However this has not happened forcing them to take action. A working committee representing the workers, say the stop work will continue for an indefinite period. The Committee says that they are now waiting for the relevant authorities to provide an avenue to amicably address their issues. 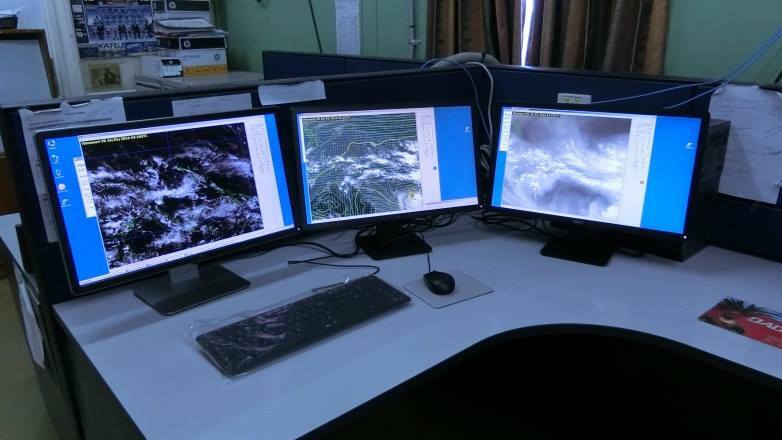 The action of the National Weather Service will affect PNG's Aviation and shipping industries, maritime communities and the general public.